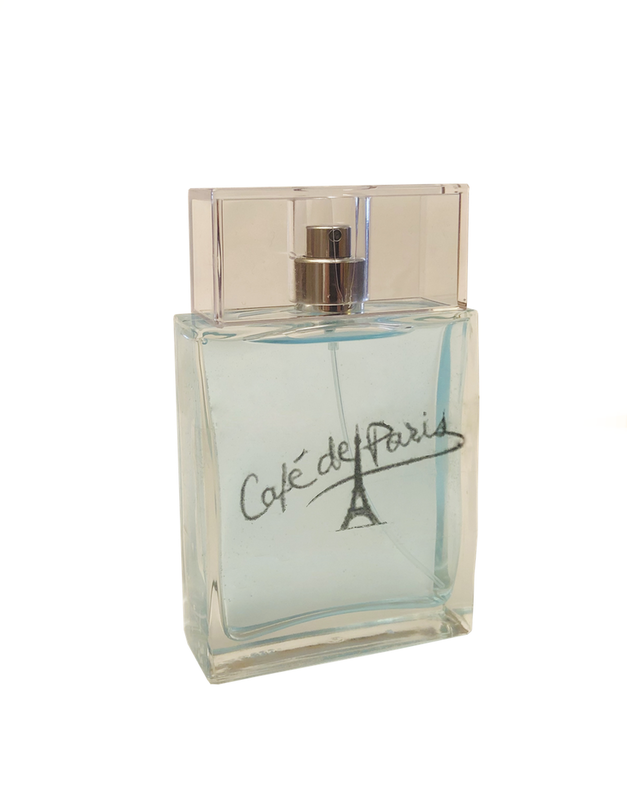 An intense, distinguished, masculine fragrance for energetic men who often share dense and happy moments with friends. 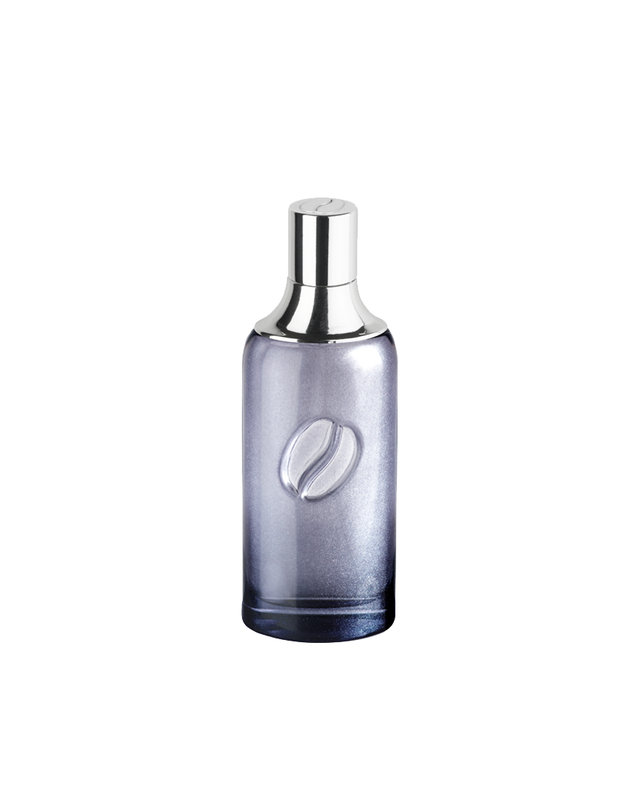 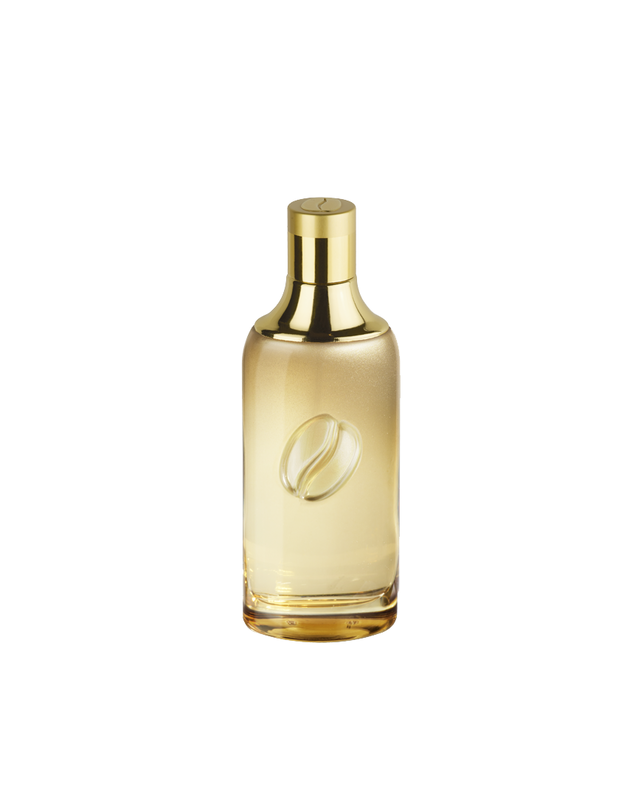 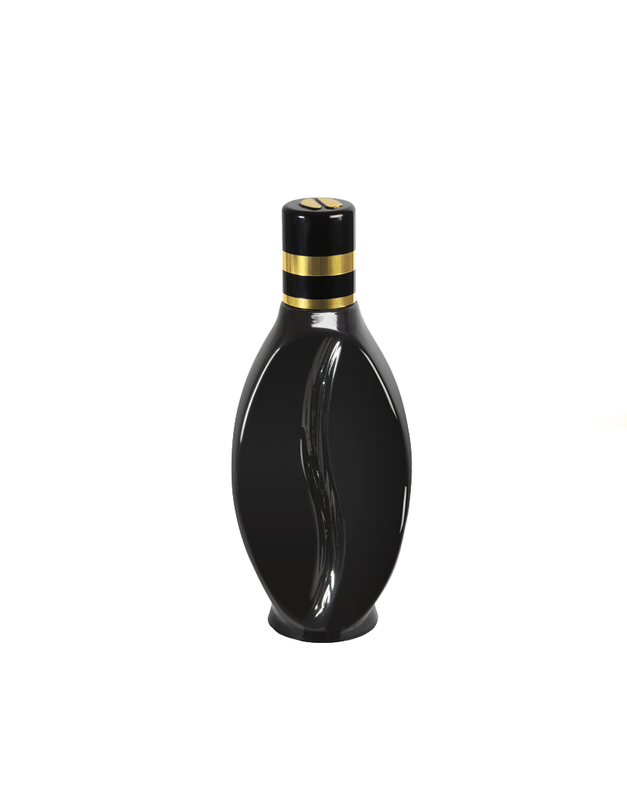 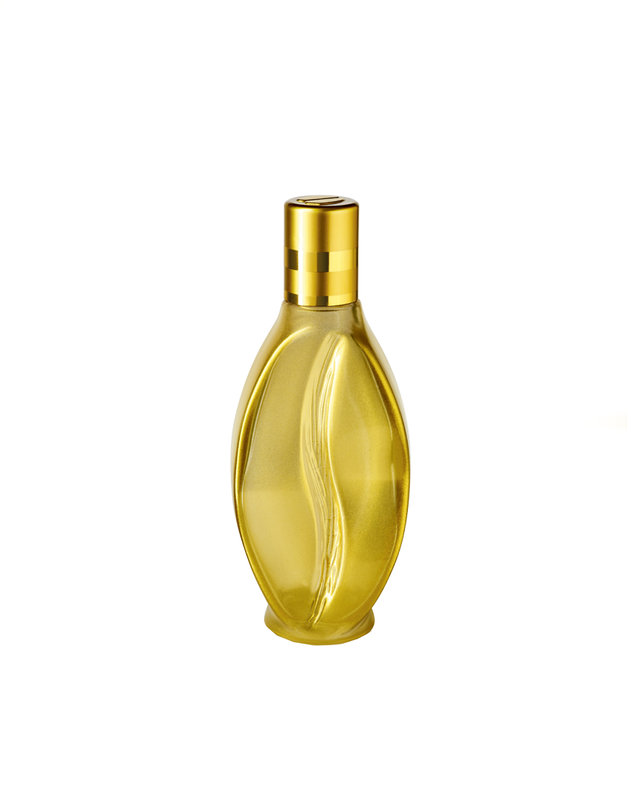 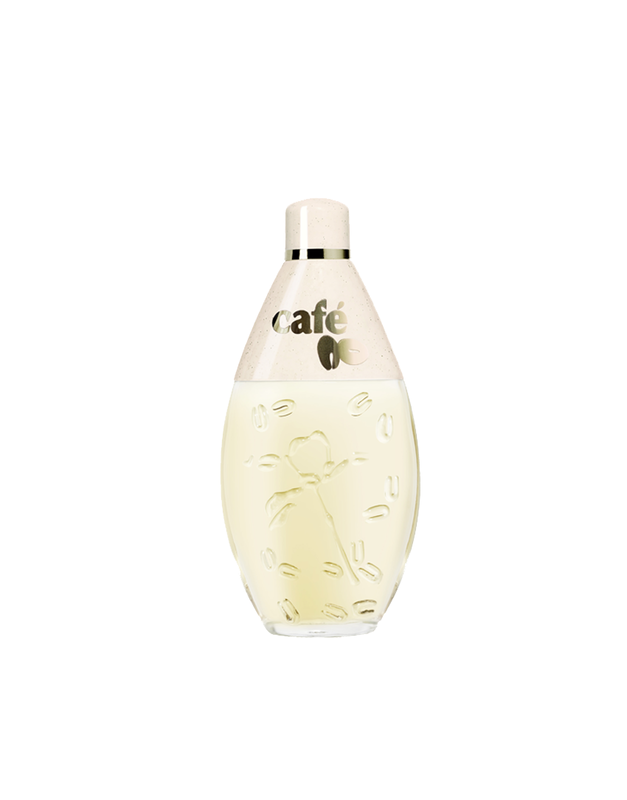 Modern, with its luxurious lacquered black and gold tones, the bottle has the elegant oval shape of a stylized half coffee bean. 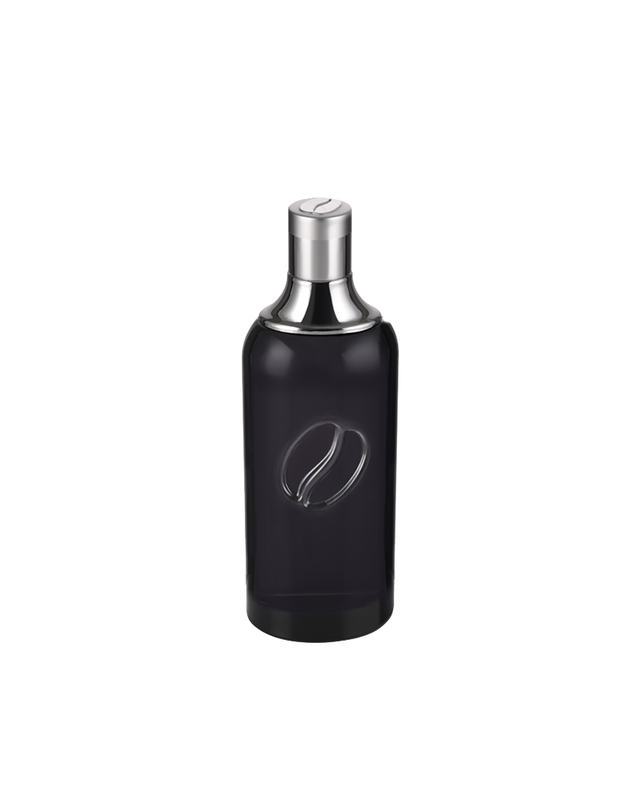 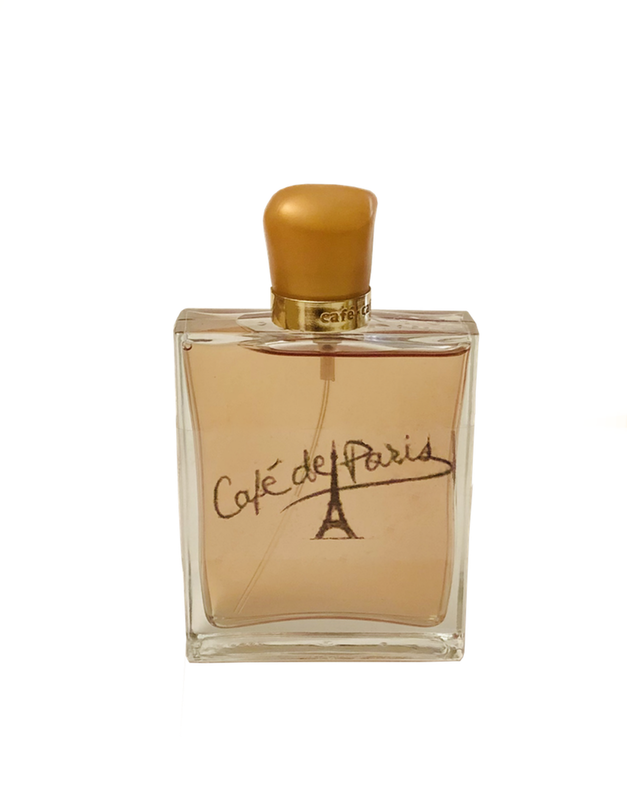 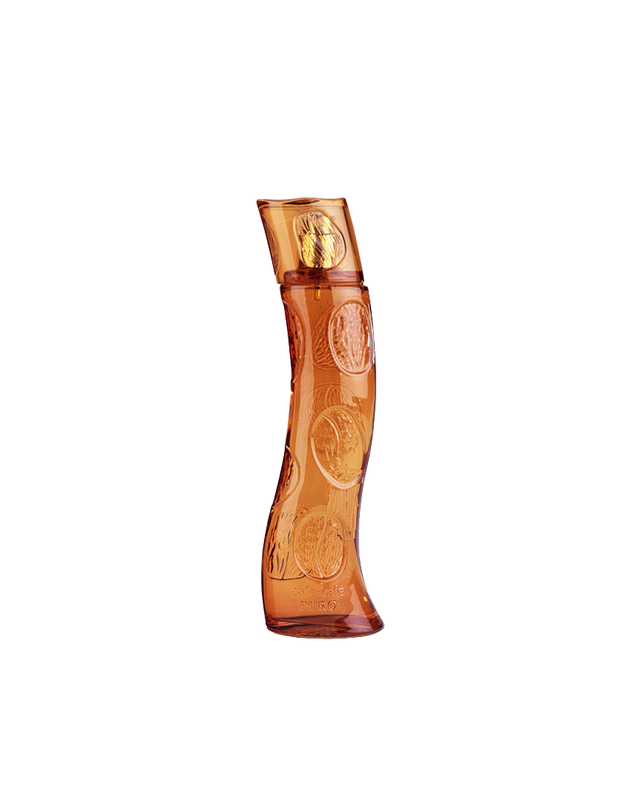 A real masculine creation for all the men who like intense sensations: apple, cognac, cedarwood, licorice, oud, amber.